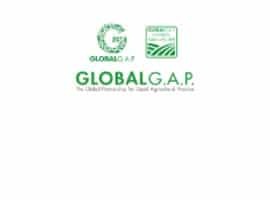 “The voluntary integration, by enterprises, of social and environmental concerns in their business operations and their relations with their partners”, European Commission, July 2001. 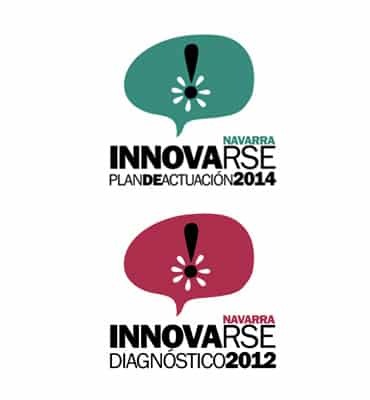 Green Paper In Marchite Onions, a company committed to social, economic and environmental betterment of society, we have the certification of Diagnosis and Action Plan of “CORPORATE SOCIAL RESPONSIBILITY” according to “INNOVARSE METHODOLOGY” of the Government of Navarra. skills of our workers in harmony with the organization. 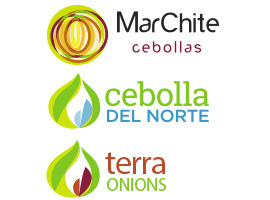 VISION: The vision of Onions Marchite is to be recognized nationally and internationally for our quality and service, allowing us to open market in new european and extra-european countries.